Our dedicated Automation Center in St. Cloud, MN, serves customers through the Midwest, coast to coast, and in Texas. New technologies eliminate any barriers to expansion—nationally or internationally if needed. 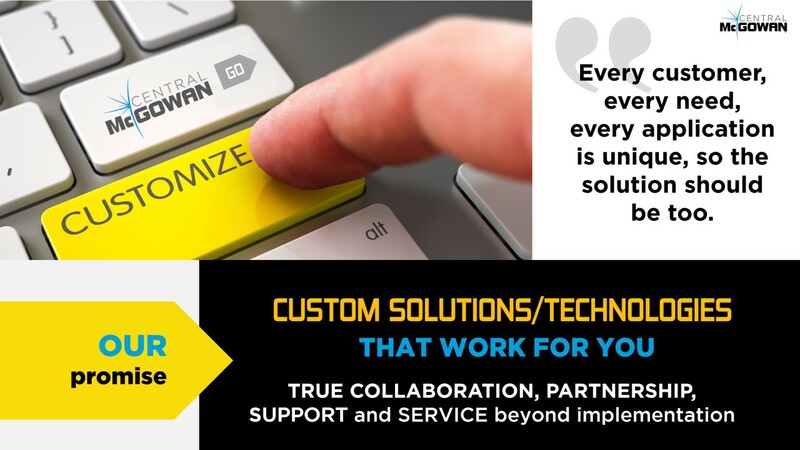 To deliver the Custom Robotic Technology & Automation Solutions you need.